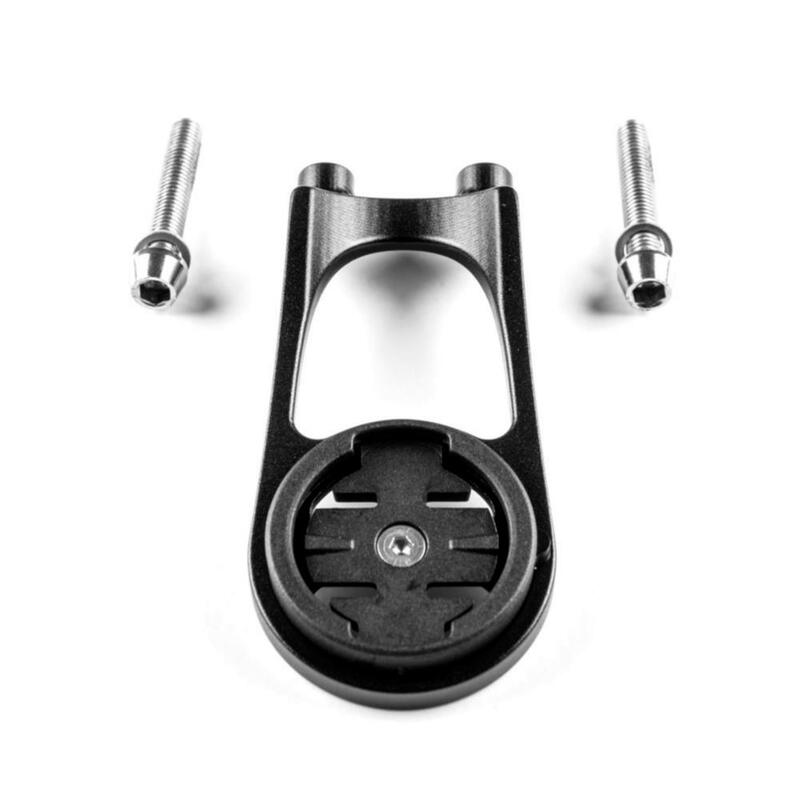 This is Version 2 of ENVE's Computer Mount, which means it's a little longer in order to accomodate the Garmin Edge 1000. 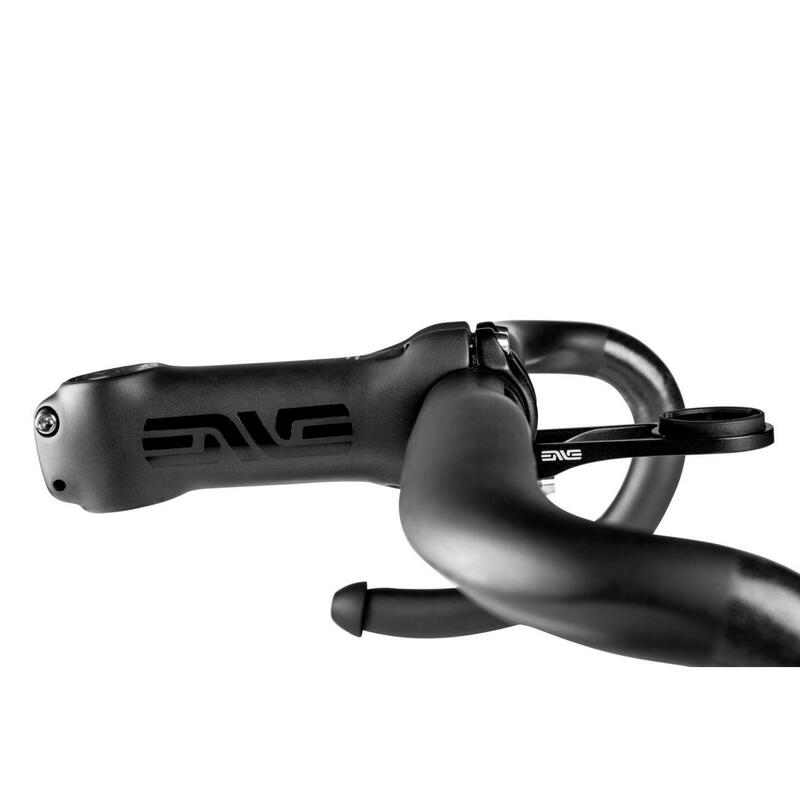 If you have an ENVE road stem and a Garmin computer this is probably the most elegant, and definitely the most official, way to attach one to the other. 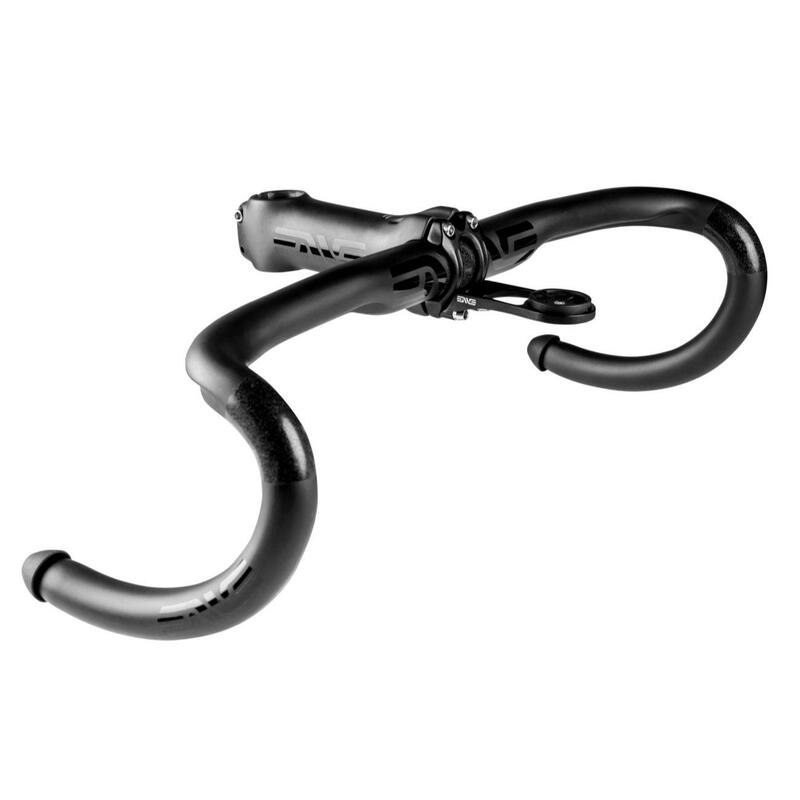 It simply bolts into the two lower sockets on the faceplate (special bolts of the correct length are included), keeping your computer secure and clearly visible and leaving your bars and stem clear and uncluttered. Particularly useful if you're running aero bars which lack a suitable mounting point, but just as handy for anyone looking to maintain a neat and tidy cockpit. Also compatible with Garmin Forerunner 310XT and 910XT.